Is more always better? 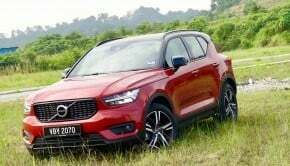 That is the question we wrestled with when test driving the Volvo XC60 in its most affordable, locally-assembled guise. 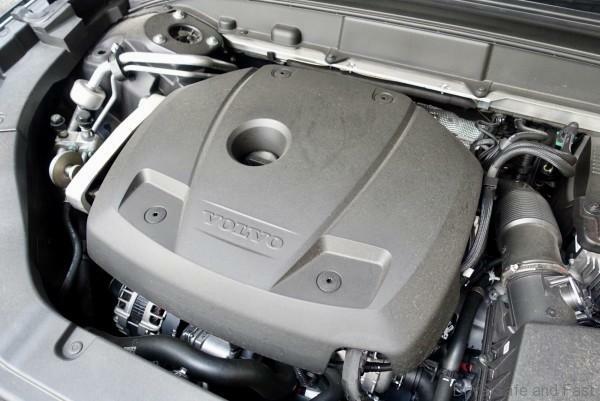 Unlike the T8 Inscription Plus, which won in its category at this year’s VOTY awards, the T5 is stripped of much of its opulent finishing touches and sophisticated equipment. 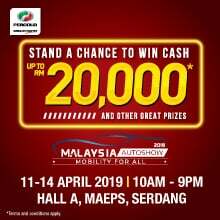 Yet, we also must consider that it costs some RM75,000 less than the fully-imported, top-spec model we tested earlier this year. 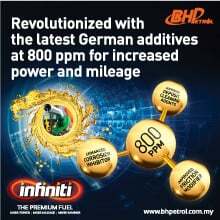 Its simpler driveline may even lead to lower running costs in the long run. 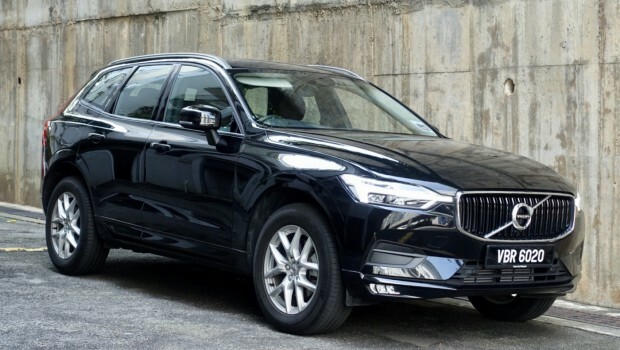 And If the essense of modern Scandanavian material culture is aligned with minimalism, then perhaps this variant of the XC60 is more true to Volvo’s values than the others. Before we dive too deep into the subjective aspects of the car, let’s first explore what can be objectively quantified. 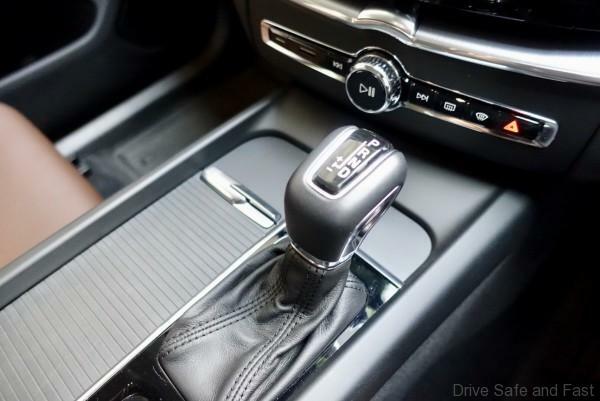 The XC60 T5 comes with a 2-litre turbocharged four cylinder engine, which is mated to an 8-speed conventional automatic gearbox. 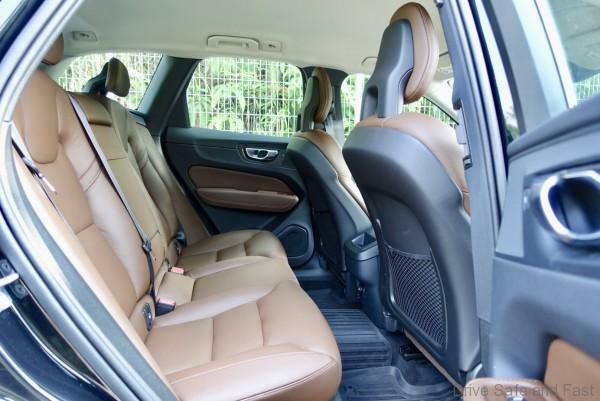 This set-up is typical of many premium European crossover SUVs of this price range. 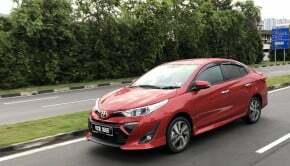 Notably, it has all-wheel drive, which is sometimes absent on competitors. 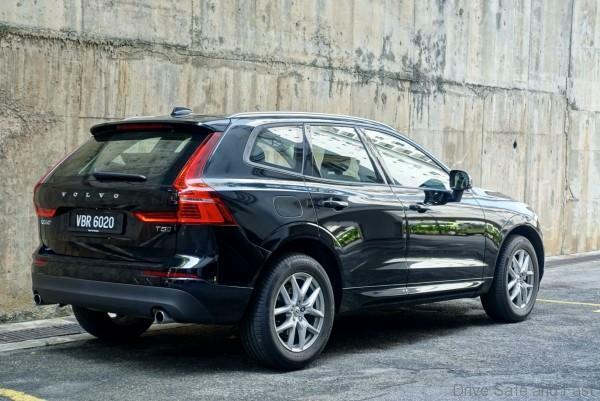 Though modest in comparison with Volvo’s T6 and T8 Twin Engine setups, the XC60 T5 here puts up admirable numbers. 254 horsepower and 350Nm of torque easily move this 1842 kilogram hunk of swedish steel from 0 to 100km/h in just 6.8 seconds. The lack of paddle shifters in this model is totally acceptable, we never once reached for them in any of Volvo’s modern cars. 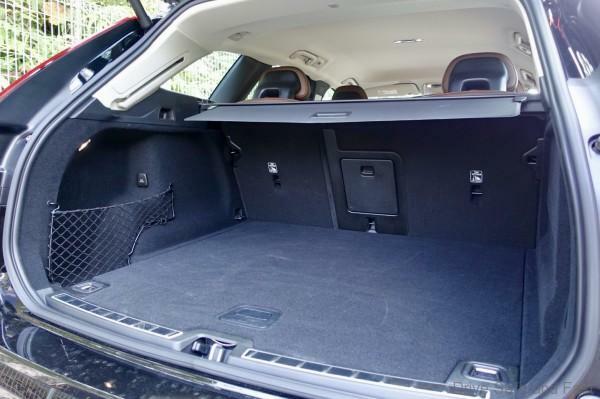 In terms of practicality, the XC60 T5 has a large 505-litre boot, that can be easily expanded by folding down the rear seats (60:40). Inside, it’s large enough to accomodate 5 large adults in comfort. Rear air cond vents are present on the B-pillars. Our particular unit came with optional rubber mats. 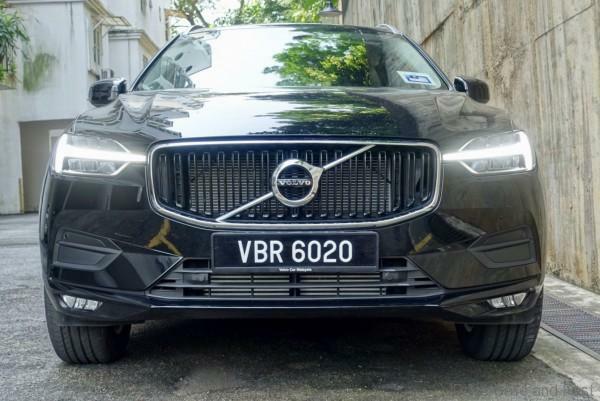 These are being offered by Volvo Car Malaysia as a safer alternative to the third party versions that many of their customers end up buying. 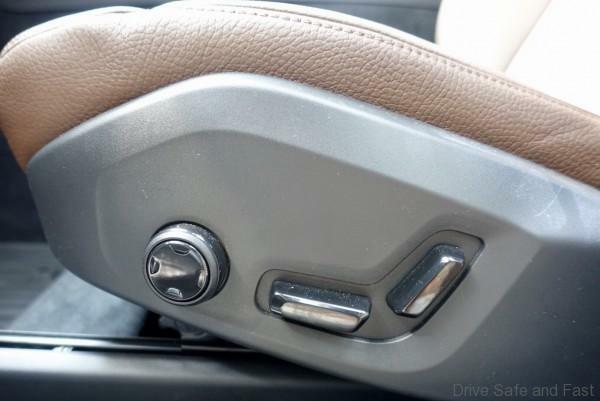 They fasten securely to prevent them from being caught in the pedals and are plenty durable. 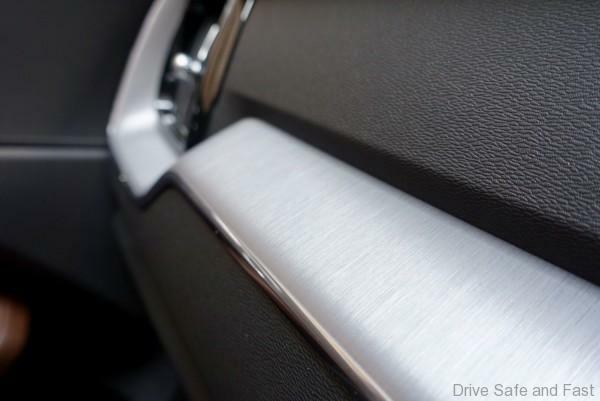 Once again, Volvo has not compromised on safety. You get a safety suite that is easy to understand and more comprehensive than nearly anything else available today. The City Safety system has full auto braking with pedestrian, cyclist and large animal detection. While cruise control in the T5 is passive, there’s still lane keeping assist. 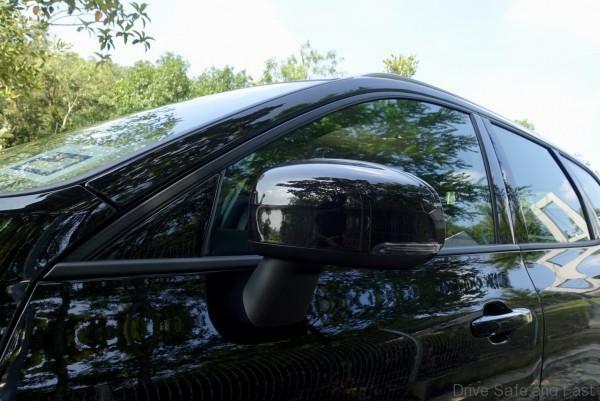 You also get Blind spot assist and rear-cross traffic alert to keep you aware of cars that are out of view. 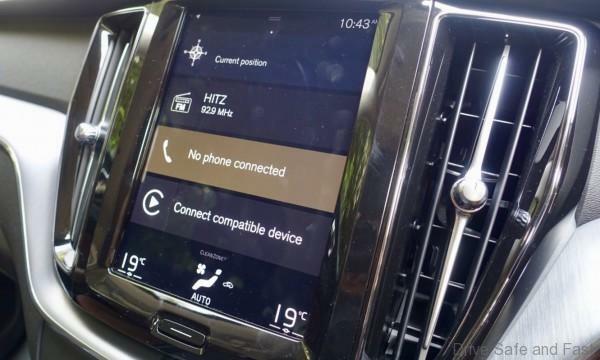 You also get the impressive 9” Sensus infotainment unit – the only vertically-aligned touch-displays of its kind. 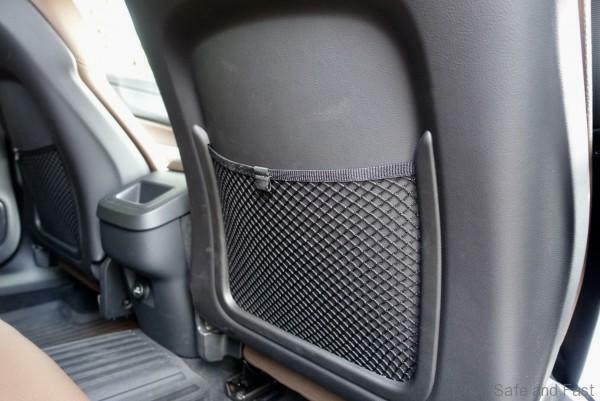 Fully-integrated with most of the car’s systems and deeply customiseable too. But of course here is where you miss out. The spectacular 15-speaker, 1100W Bowers & Wilkins is absent. Instead, you get a 10-speaker, 224W system which still sounds great, but just doesn’t quite pack the punch, nor the depth or sound stage of the more premium audio system. 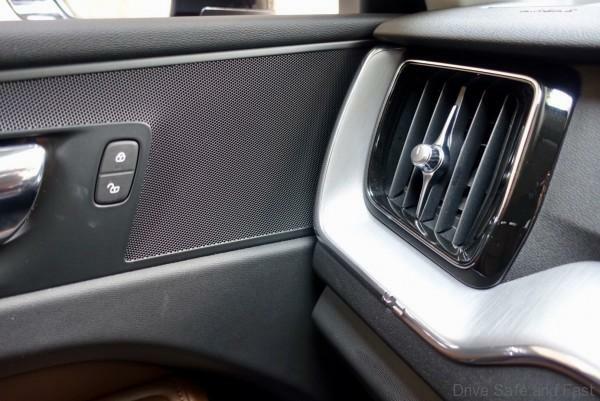 It’s worth noting that the Bowers & Wilkins speaker grille designs add a lot of visual weight to the interior, and their absence is half the difference between a pre- and post-Robin Page Volvo interior. 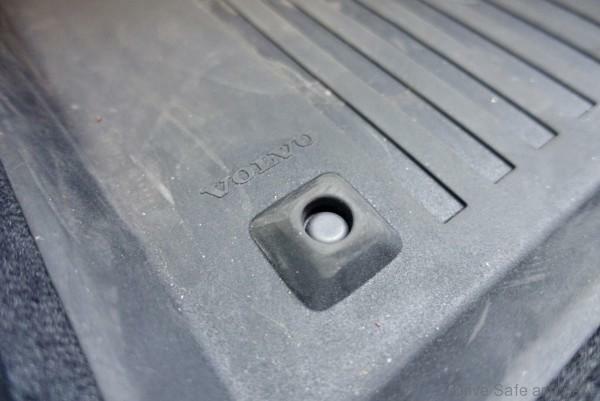 1) The optional rubber mats are visually very utilitarian. They look more professional than third party coil and rubber mats, but there’s no escaping how ‘unpremium’ these look. 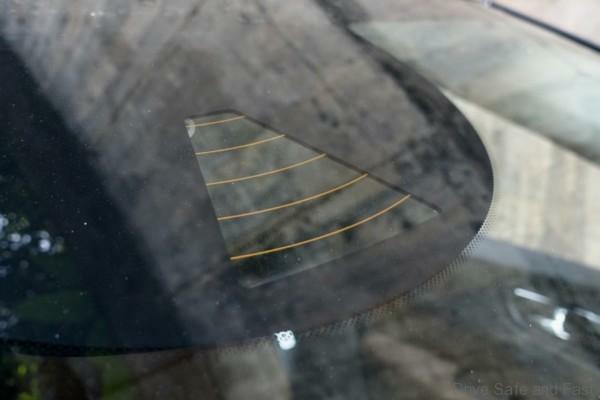 2) The optional maroon brown leather did not work well with the light grey headliner and charcoal interior pieces. These three core colours in the interior just was too busy. 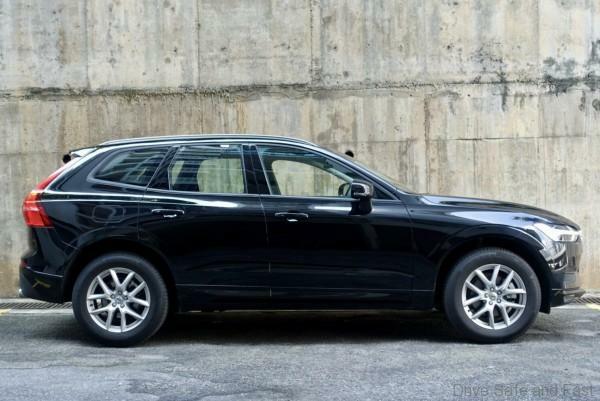 3) The black paint finish really isn’t the XC60’s best look. It makes the 18” alloys look a little smaller than they really are and hide many of the vehicles best lines. But you see, the 3 problems we had with the car are all easily fixed. 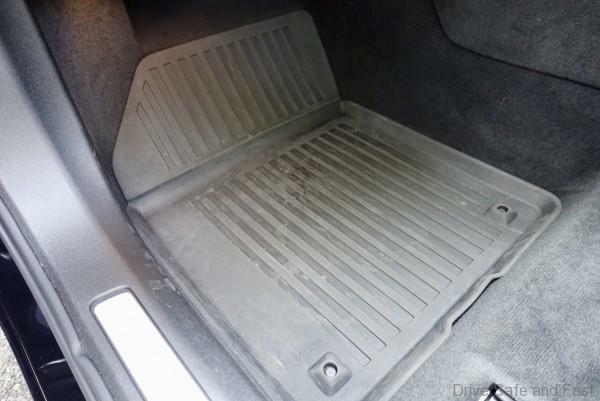 You can order an XC60 T5 without the rubber mats. You can order it with a black leather interior. 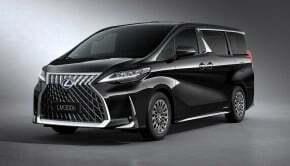 And you can obviously order the car in a lighter colour. And if that’s what you do, you end up with a car that’s competitive, uncompromising and more than competent. It feels more imposing, larger and more practical than its anything else from Germany. We’d even venture to say that of all the entry-level alternatives, the XC60 T5 is the most desireable of the lot. 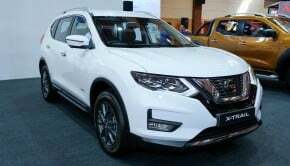 Nothing about the car’s core qualities in terms of performance, equipment and design feel severely handicapped in spite of it being the entry-level variant. And as hinted at in the introduction, its simpler powertrain and suspension (and lower weight) actually make it a much more dynamic and predictable car to drive. None of the nose diving and unpredictable brake bite we found on the T8 variant. 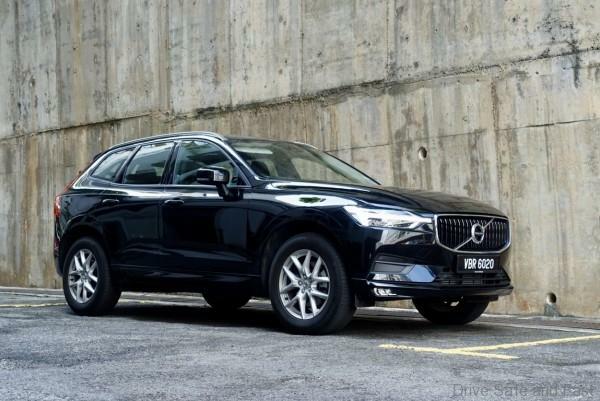 So yes, the XC60 T5 gets a thorough recommendation from us. 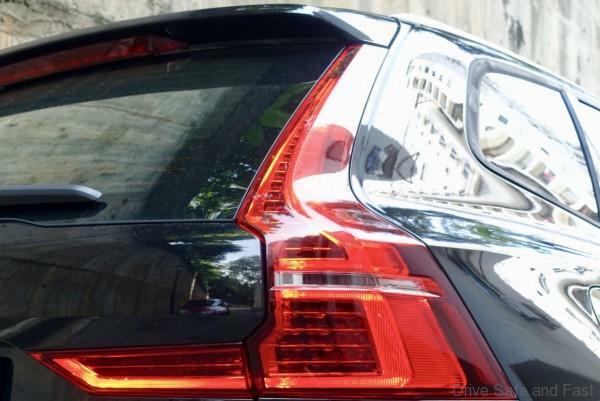 We miss some of the Inscription Plus’ bling, but the essense of the XC60 still shines through. 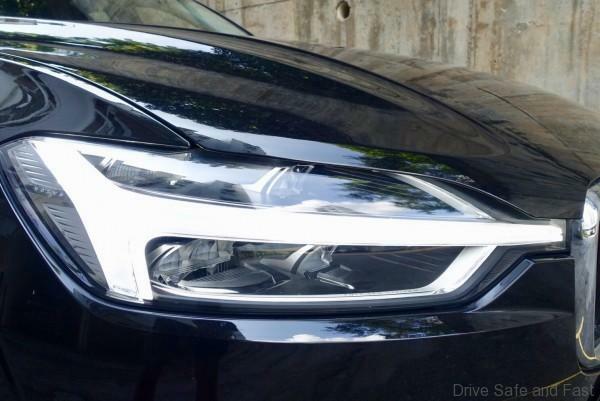 You can read our review of the T8 Inscription Plus variant here, but note that this imported variant is no longer on sale in Malaysia.